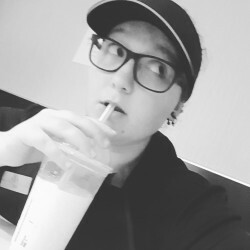 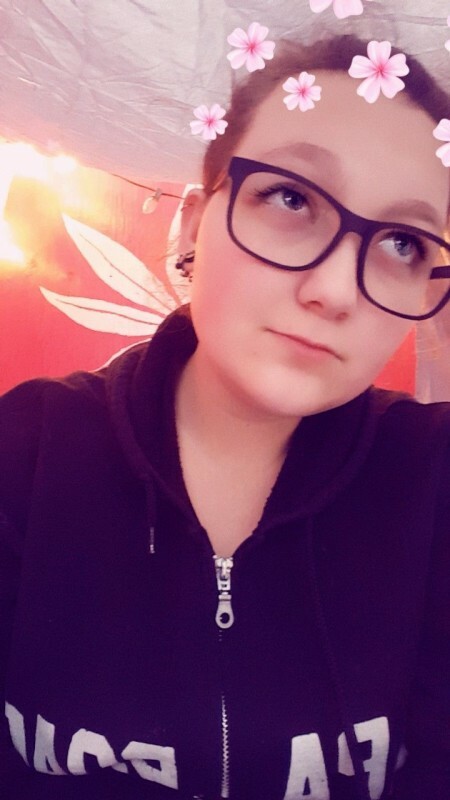 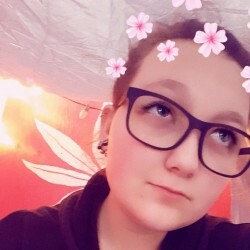 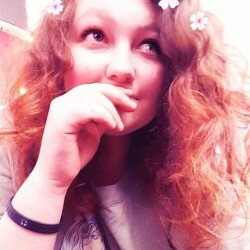 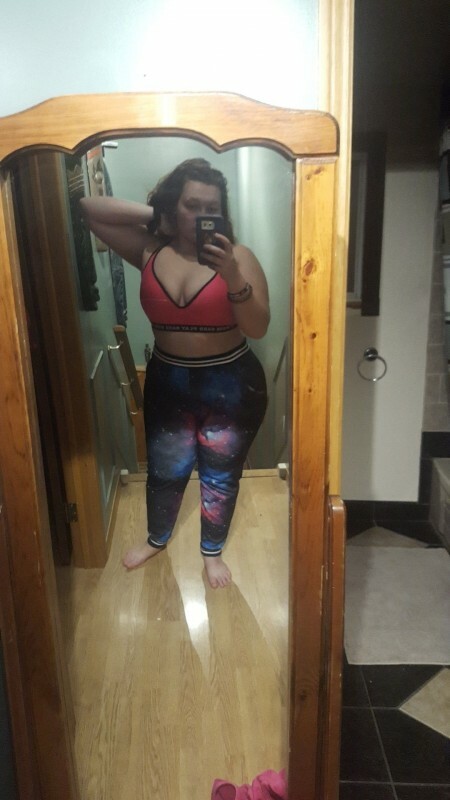 @Alex-CA-00 is a 19 year old Bisexual Female from Kitchener, Ontario, Canada. 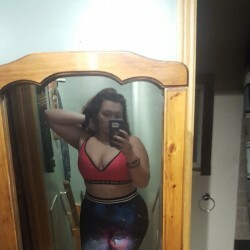 She	is looking for Chat, Friendship and Casual. 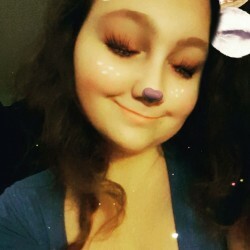 I'm super outgoing, love to chat, feel free to hmu!